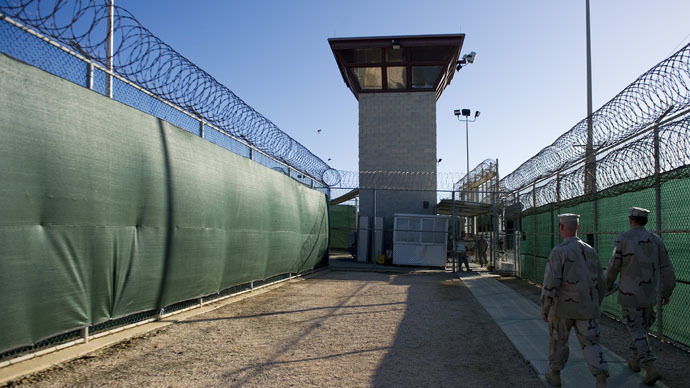 While a mass hunger strike continues at Guantanamo, a spokesperson for the American prison camp has confirmed that the upcoming monthlong fast for Ramadan will be observed by synchronizing the force-feeding of Muslim inmates. Navy Capt. Robert Durand has stated that the facility is sufficiently equipped to synchronize the force-feeding of inmates to the Ramadan fast schedule. 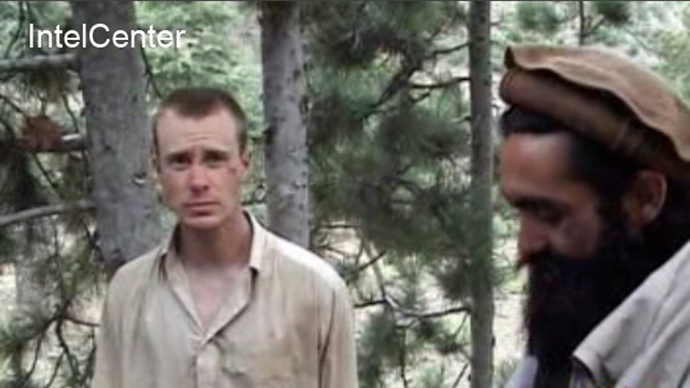 Captain Durand’s comments were reported by the Miami Herald, while also noting that this will be the twelfth Ramadan, a central religious holiday included among the Five Pillars of Islam, spent in American captivity for most Guantánamo detainees. “We understand that observing the daytime fast and taking nothing by mouth or vein is an essential component of Muslim observance of Ramadan,” Durand said. Durand went on to explain that those detainees not currently on hunger strike will have their meals scheduled accordingly. The prison has already “laid in supplies of lamb, dates and honey and zamzam water” — water from a well in Mecca, according to Durand. The fast will begin at the US prison camp this year at sunset on Monday, July 8 and end on Wednesday, August 7. 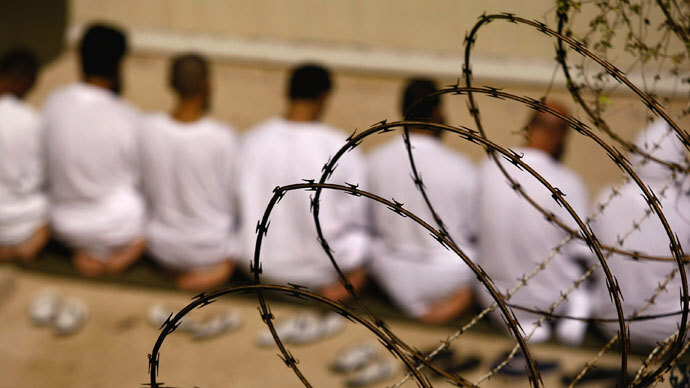 Despite moves to observe the Muslim traditions of inmates at Guantanamo, lawyers representing detainees as well as the advocacy group Council on American-Islamic Relations continue to argue that the practice of force-feeding is inhumane. As of Tuesday, officials had reported that 106 detainees are still being tracked as hunger strikers, with 45 of those on the enteral feed list, meaning they are force-fed through tubes. 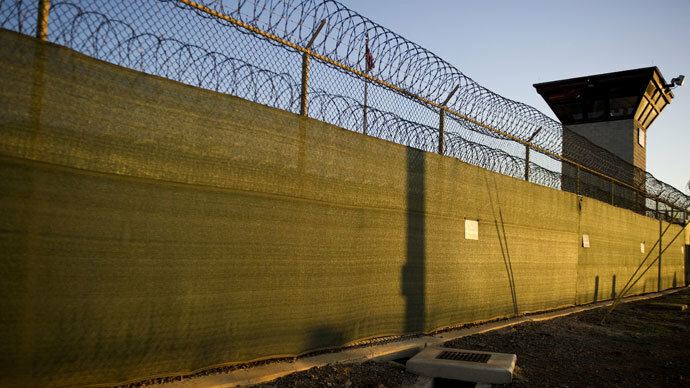 On Monday, lawyers representing four Guantanamo detainees filed a motion with the US district court in Washington, DC to end the force-feedings. Affidavits by those prisoners stated that they understood the dangers of hunger striking, and did so voluntarily in protest of their continued incarceration. Durand’s comments seemed to be prompted by the legal motion, as it had questioned the ability of staff at the detention center to cope with the observance of fasting. 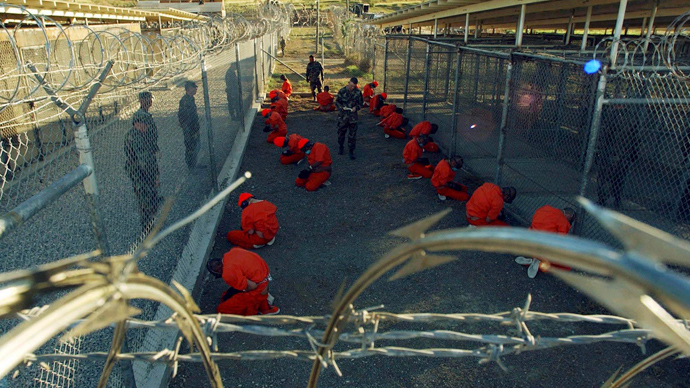 Though this may be the twelfth year for some inmates observing Ramadan at Guantanamo, the situation this year has been drastically altered by the large scale of the hunger strike, as well as the mandatory force-feedings. In response to the worsening situation the US Navy assigned 40 additional nurses and medical specialists in late April to cope with larger numbers of hunger strikers since the movement began in February. In June, the US Southern Command also requested additional guards for the prison, with a goal of reaching a 2,000-strong staff to deal with the 166 inmates, with the hunger strike leaving most prisoners under single-cell lockdown. Forty-six-year-old Shaker Aamer, from London, who has been held at the prison camp without charge for over 11 years, recently confirmed to The Guardian newspaper that prison staff are intensifying efforts to try and break hunger strikes by introducing new equipment. One detainee was recently admitted to hospital after having the feeding tube pushed into his lungs rather than his stomach. 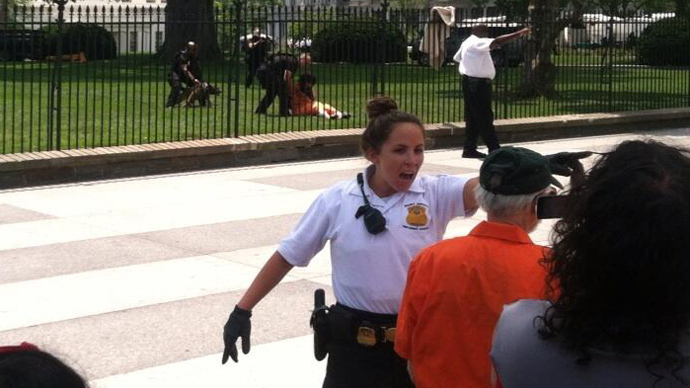 “The administration is getting ever more angry and doing everything they can to break our hunger strike. Honestly, I wish I was dead,” Aamer said from the camp. Aamer also alleged that nurses at the prison are discarding their name tags prior to entering the camp so as not to be identified by prisoners, who could potentially file complaints against them.